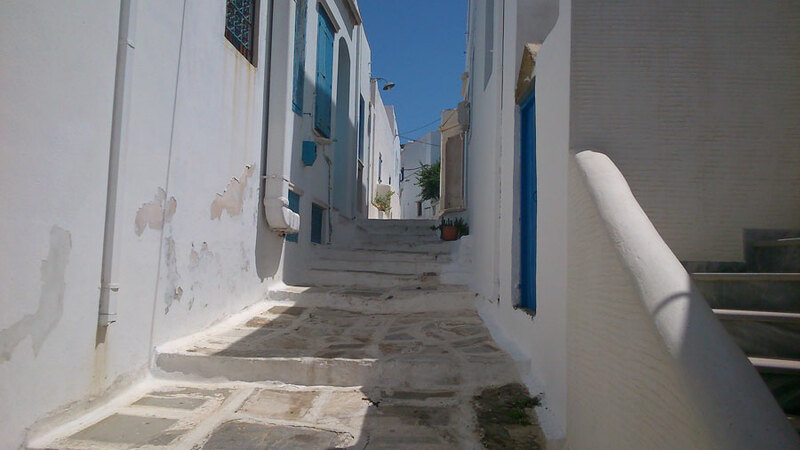 Tinos is the fourth largest island of the Cyclades. It belongs to the Northern Cyclades and is located southeast of Andros and Northwest of Mykonos. It has around 8,500 residents spread in 62 villages. 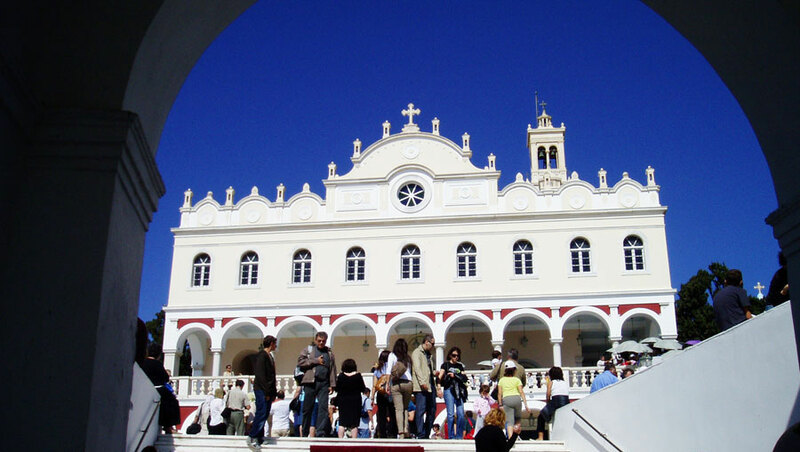 Arriving at the port of the island you will be welcomed by the Holy Mary of Tinos, a very famous church in Greece and you will see many believers to climb the hill to worship her. Special feature of the island are many and with admirable architecture dovecotes and hundreds of chapels of which exceeds 750, while another thing that comes to mind when talking about Tinos is the fact that the island is a large marble sculpture museum as it is the birthplace of many famous artists, sculptors and painters. With beautiful sandy golden beaches with crystal clear water, traditional festivals and delicious local delicacies it is certain that your vacations in Tinos will be unforgettable.